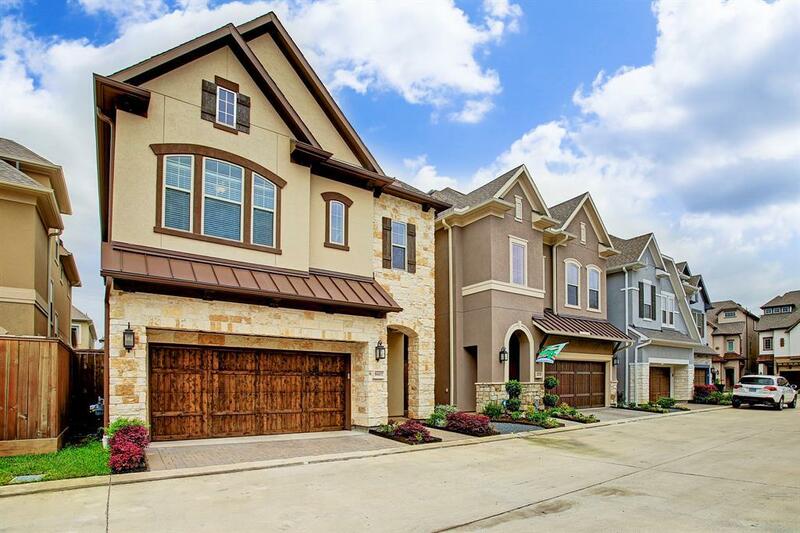 Beautiful home zoned to Valley Oaks, Spring Branch Middle and Memorial HS. 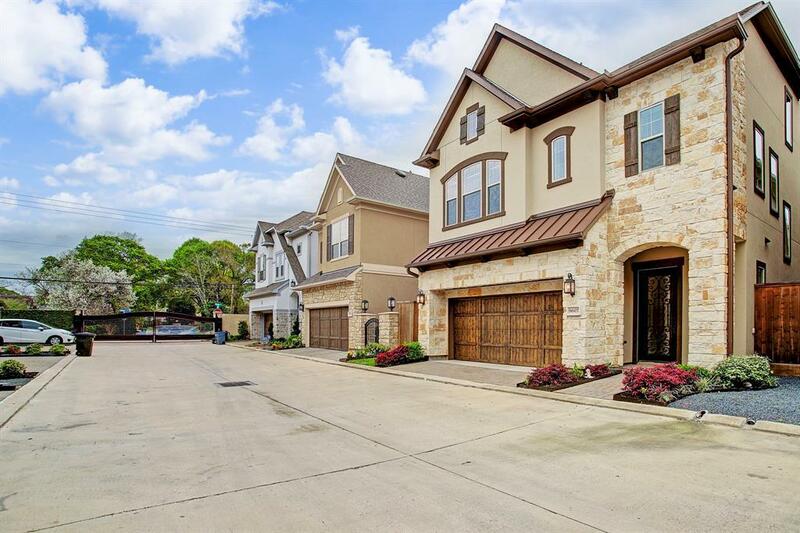 Well located gated community with stunning island kitchen, GE Monogram appliances, granite counters, high ceilings, elegant stairs and much more! Master bedroom is an oasis with over-sized everything so the quiet retreat you are looking for. 3rd Floor has huge room for media, games or whatever suits your needs. 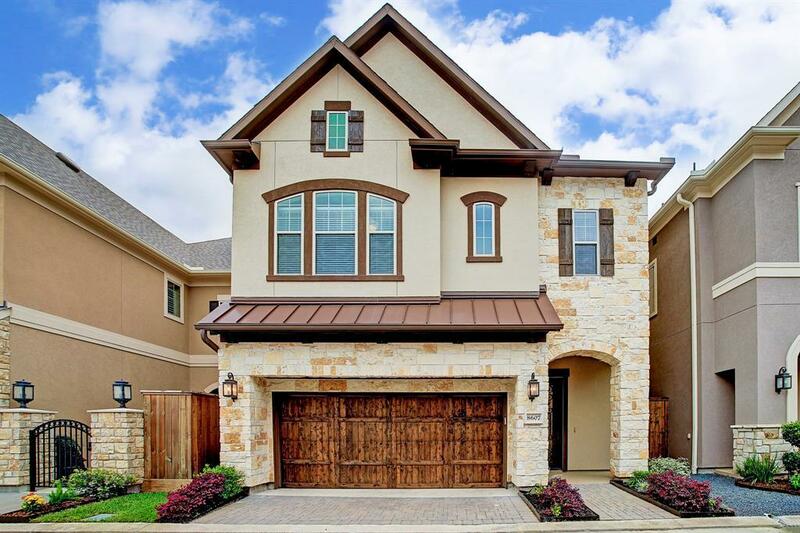 Owners are down-sizing but this home is move in ready and the neighborhood is sold out so no construction headaches to deal with. Show and sell! Management Company King Property Mgmt. 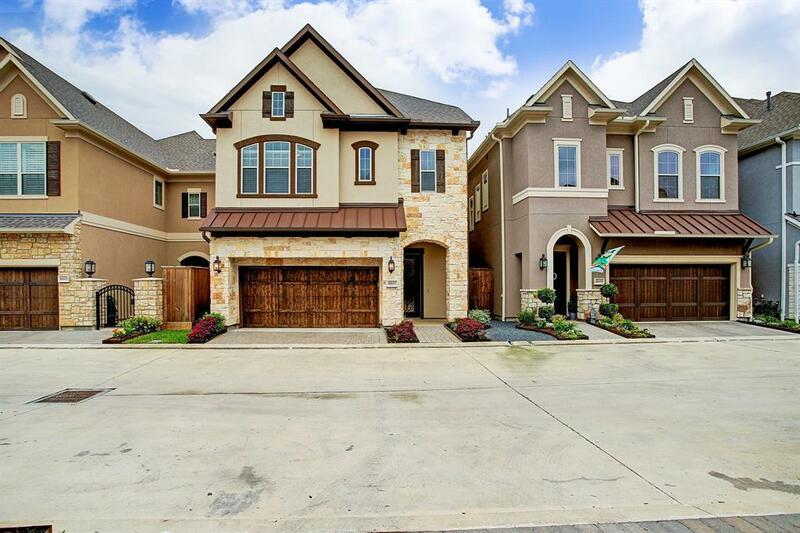 Listing courtesy of Texas Area Properties.